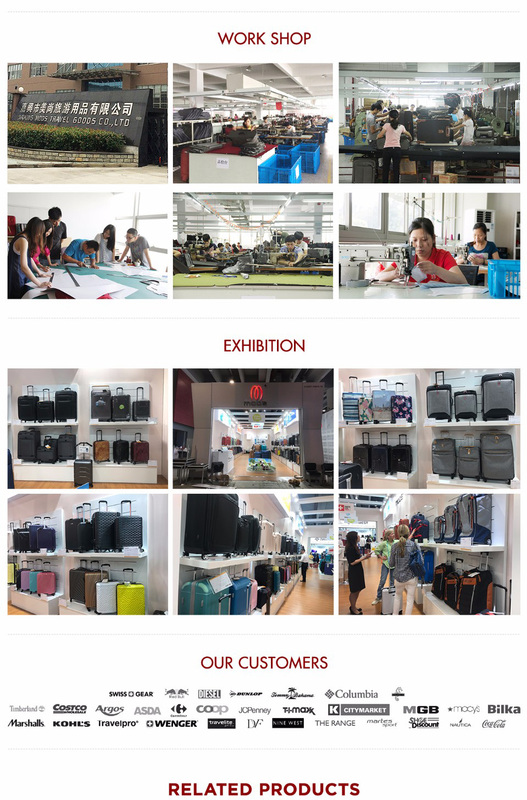 Crossover-2018 Summer Collection-New Collections-Product Showroom-MODS Luggage China Limited. 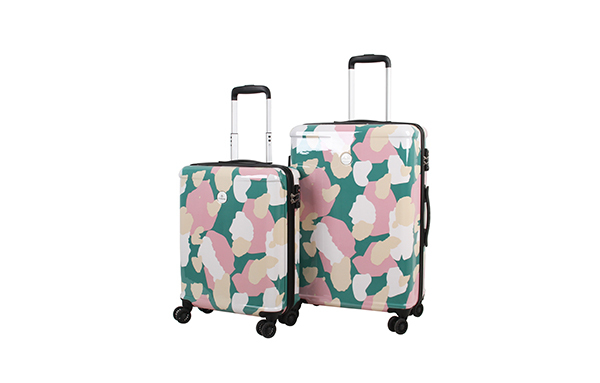 This luggage got its inspiration from wood floors. 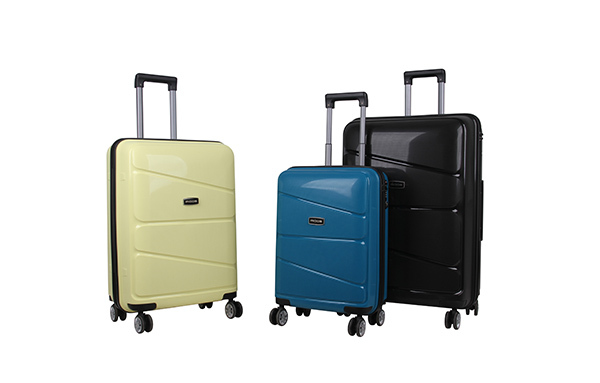 Its cubic shape provides maximum interior space. 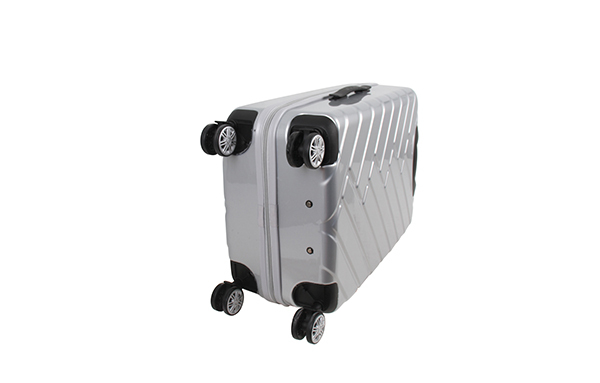 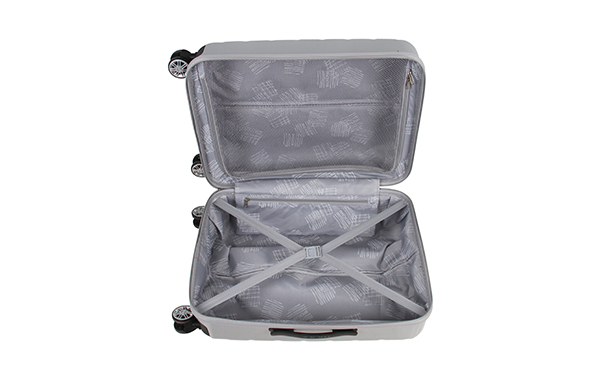 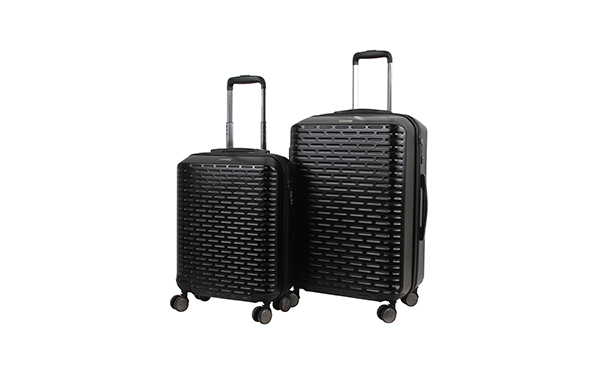 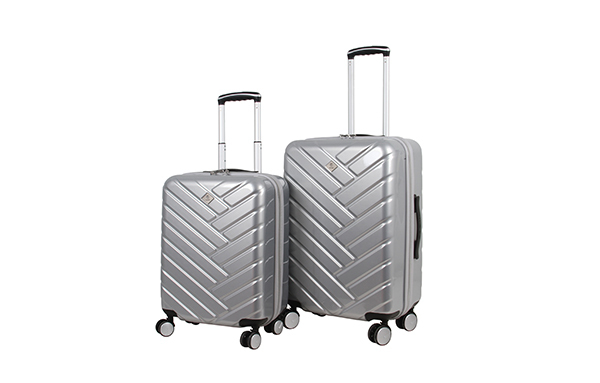 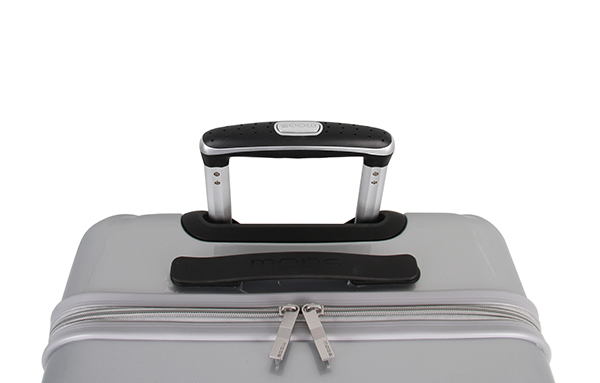 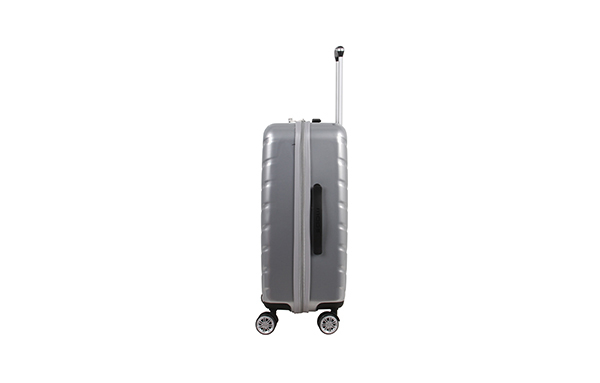 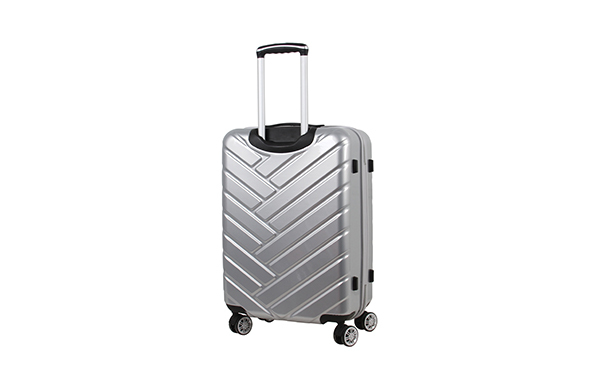 The clean looking pattern and glossy surface make this luggage shinning.